Software as a Service allows you to focus on your business, products or services and enables you to forget about maintenance and expensive infrastructure. Software as a Service is just like a utility service. You use the software without having to think about or worry about the infrastructure that is used to deliver it to you. You pay only for what you need when you need it. This reduces your costs and takes the risk off the table. Software as a Service is delivered by the cloud, it’s monitored, maintained and updated around the clock. You always have the latest version putting you at the forefront of technology and making your team as productive as they can be. Here are at Stanfield IT we specialise in both Google Apps for Work and Office 365. This means we can help you select the best product for your business and purpose fit the product to your requirements. As we specialise in both products we always know which product will give you the greatest return. To put it simply Software as a Service (SaaS) has many benefits to any business. Here are the top eight reasons to help build your business case. This is the one we love the most. You can work from anywhere at any time where you have an internet connection. Most SaaS providers now provide access across different browsers and devices so you can use any of your existing devices. This means your team can be flexible and they can work when it matters. Your CFO will love it as there is no capital expense and you pay only for what you use. Typically on a monthly subscription. This means there is no expensive equipment to purchase up front. Software as a Service means you always have the latest version and the latest features and benefits. You don’t have to worry about running updates or maintaining expensive servers as you are always up to date. You get to focus on running your business and moving forward. For small businesses it’s hard to invest in highly redundant and setup well thought out contingency plans. This is very expensive and time consuming. Software as a Service (SaaS) allows you to tap into this redundancy and have peace of mind that your data will be safe. Lost computers and mobile devices are a big problem for businesses where confidential and important data is stored. If those devices are merely a method to access the data on a Software as a Service platform and they are no longer storing data the headache goes away because the data is stored in a safe place on the cloud. Software as a Service is typically delivered from a scalable platform that is shared across many different businesses. This means there is much less hardware wastage resulting in less power usage and a happier planet. By using state of the art and cutting edge technology your team has access to the latest efficiencies and time saving benefits. This means your team has a competitive edge putting you on an easier success path. Just a couple of the above benefits will be enough to build a business case to move to the cloud. If you counted more than three then you have justification for a business case. 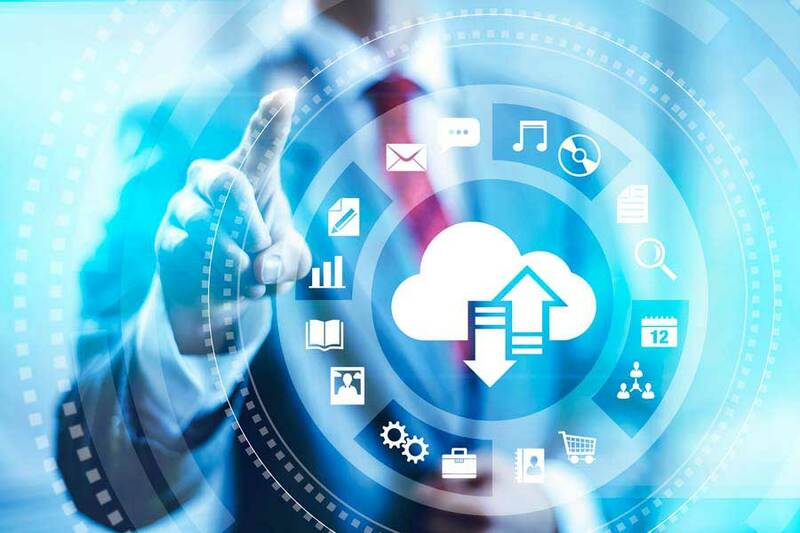 If you feel ready to take advantage of the benefits of the cloud then jump start your migration to the cloud today and chat with the team at Stanfield IT.